I've been trying to lose that lingering baby weight, and my weakness... DESSERT. So, if I can't eat it, I can still daydream about it, right?? 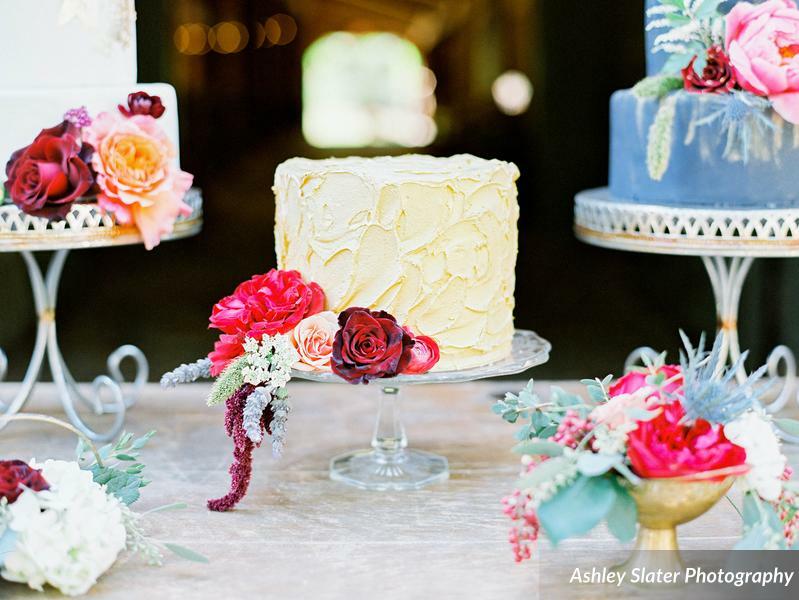 Pro tip: Add some design elements to make your dessert display pop! 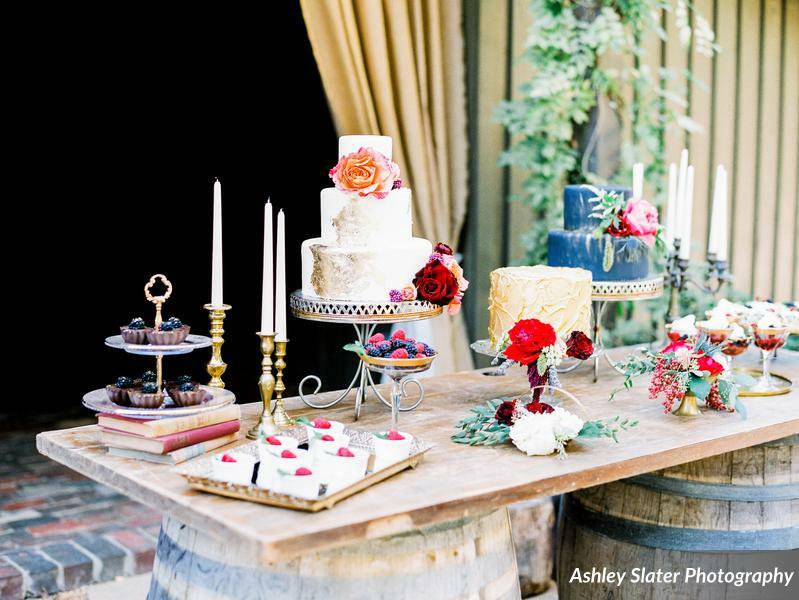 This lovely table features books, candelabras, beautiful vintage trays, and incredible florals (and the desserts are BEAUTIFUL too). Check out our small details collection to see what speaks to you. 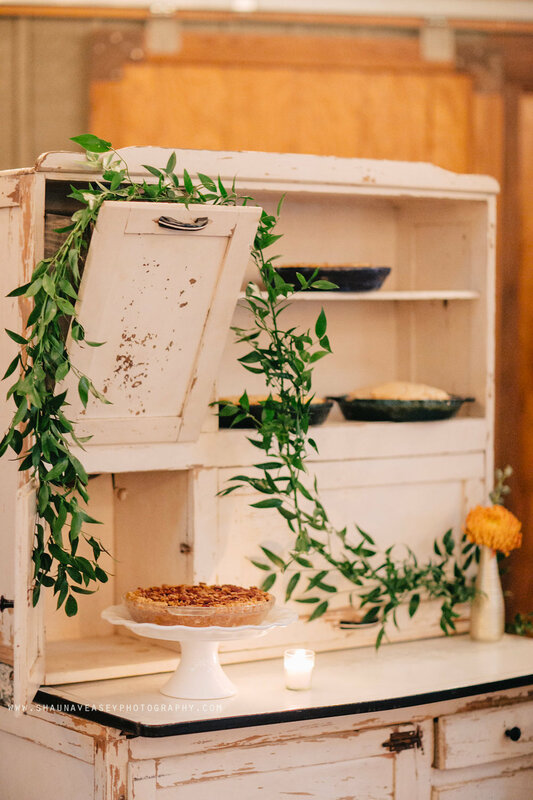 Pro tip: Go simple on the desserts and make the furniture your eye-catcher. 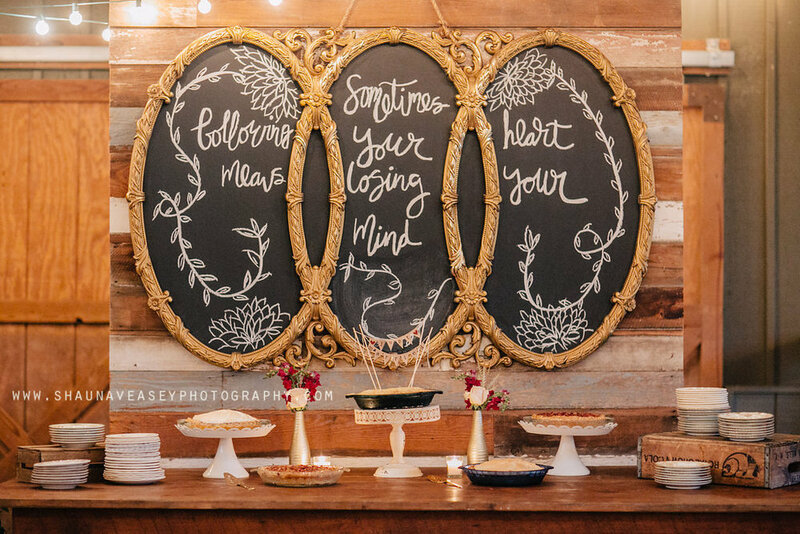 Charlotte and Lyle used our triple chalkboard to display a favorite quote and our rustic hoosier to give the set-up different heights and layers. Pro Tip: Run with your color scheme. 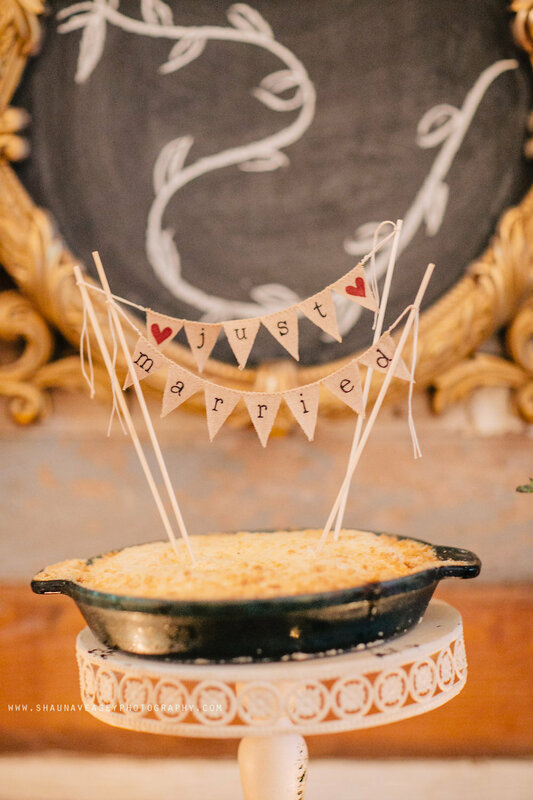 Emily and Andrew's wedding featured blue and copper on the tables, so they stuck with that theme using our blue cake stands and copper tray, with some tiered trays mixed in. The result was picture perfect! 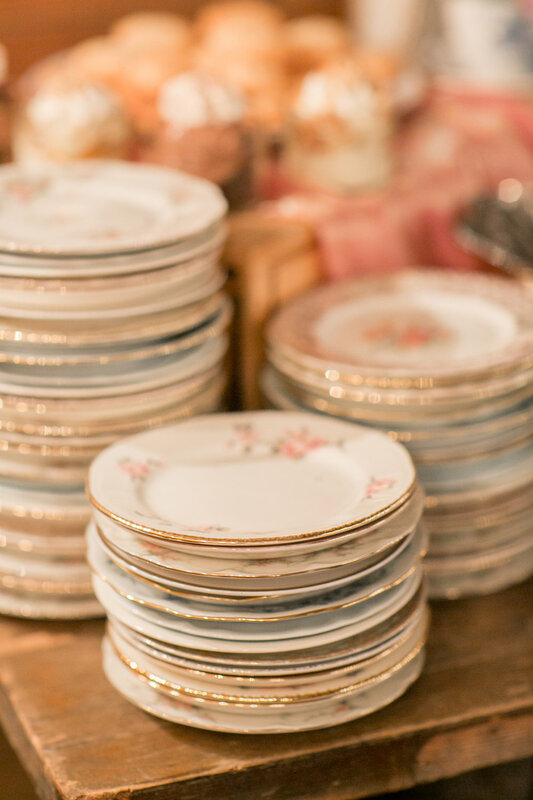 Pro tip: Display mix-and-match dessert plates in your colors on the table. We know we're biased around here, but they're pretty and practical! Rebecca also used some of our tea cups to tie in some of her sweet florals from Southern Stems. Bonus pro tip: Use crates to create height. You want to see the things you place towards the back. Pro tip: If you're featuring multiple options, label each option to keep traffic moving and avoid ten million questions about what each item is. 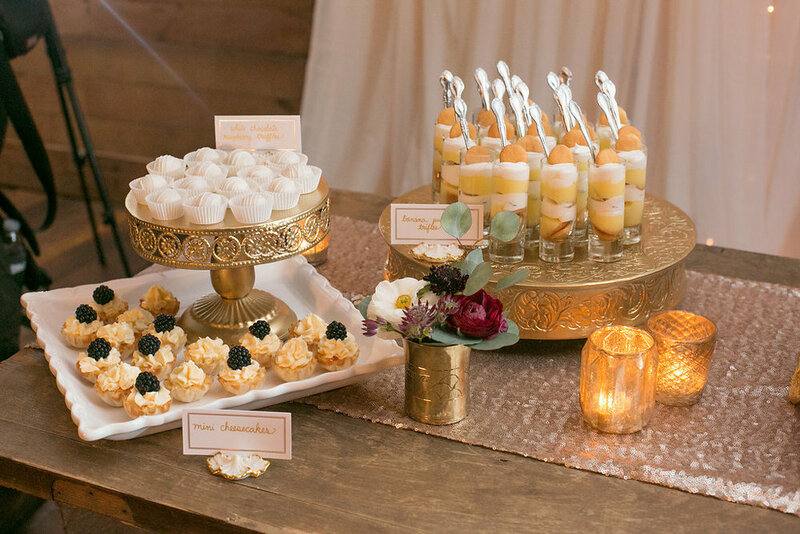 Kelley and James thought of all details when planning their decadent dessert bar. Pro tip: CONTRAST! Color schemes are great, but you don't want EVERYTHING to blend together. All white on a rustic wood table? Yes, please! 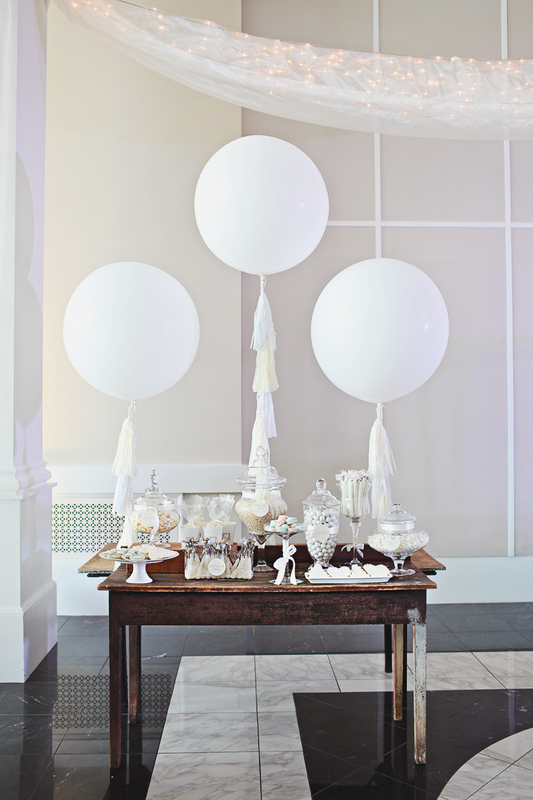 Ready to design your sweets station? Visit our "Contact" tab and let's get started!